Playwright Stella Kon worked with composer Desmond Moey to transform her classic monodrama about the domineering matriarch of Emerald Hill, Emily Gan, into a musical. With songs such as Mother And Child, on Emily's bond with her son Richard, and Awaken My Slumbering Heart, as Emily's husband Kheong looks for love in the arms of another woman, this is Emily Of Emerald Hill in a new light. This inter-disciplinary show tells the story of Queen Himiko, the shamaness-queen who ruled ancient Japan, re-imagined through song and dance, weaving together Japanese traditional and Western music, and fusing Japanese dance-theatre kabuki and Japanese classical dance. 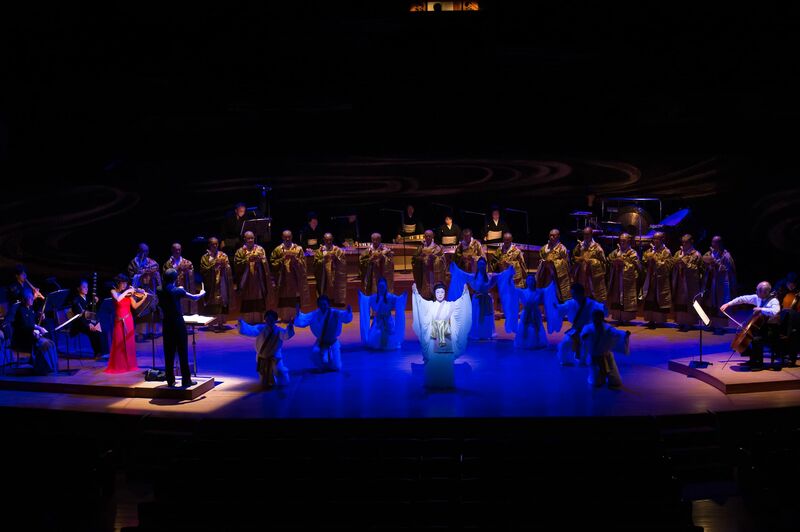 The production, a collaboration between the Esplanade and Japan's Suntory Hall, is part of the Esplanade's Super Japan - Japanese Festival of Arts commemorating 50 years of diplomatic ties between Singapore and Japan. The Theatre Practice bids farewell to the Stamford Arts Centre, its home since 1988, which will close for a revamp. It will throw a massive party to reconnect with old friends and to pay tribute to the centre through an exhibition and a sharing session. 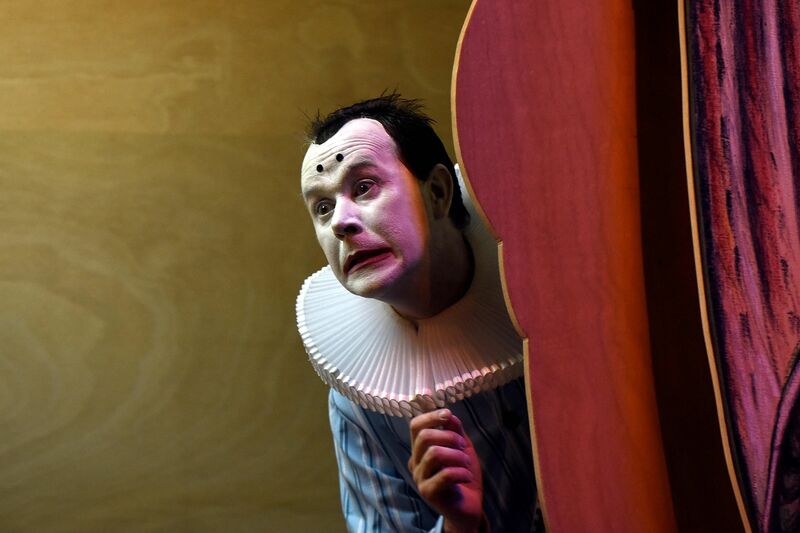 In his first Singapore show, French artist Jean Lambert-wild (photo) will enter the stage as himself - in his usual pants, shirt, suspenders and shoes - before transforming into the white-faced clown, a character he takes on to perform short acts of his own and impersonate famous characters including Shakespeare's Richard III. This new show was devised with Marc Goldberg, a French playwright and director who settled in Singapore three years ago and who has presented French versions of plays such as Stella Kon's Emily Of Emerald Hill. It is part of the Voilah! French Festival.